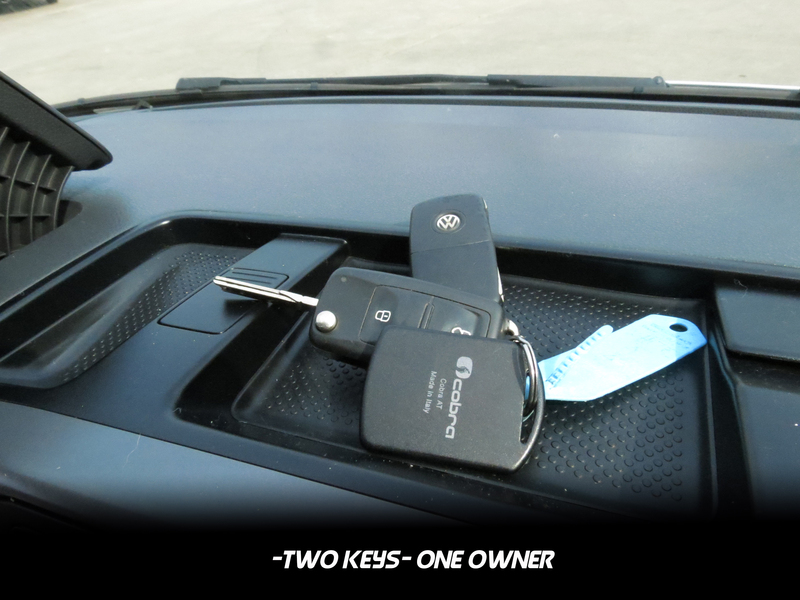 How simple! 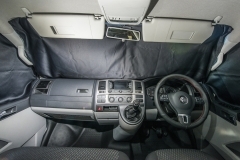 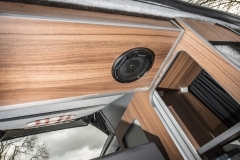 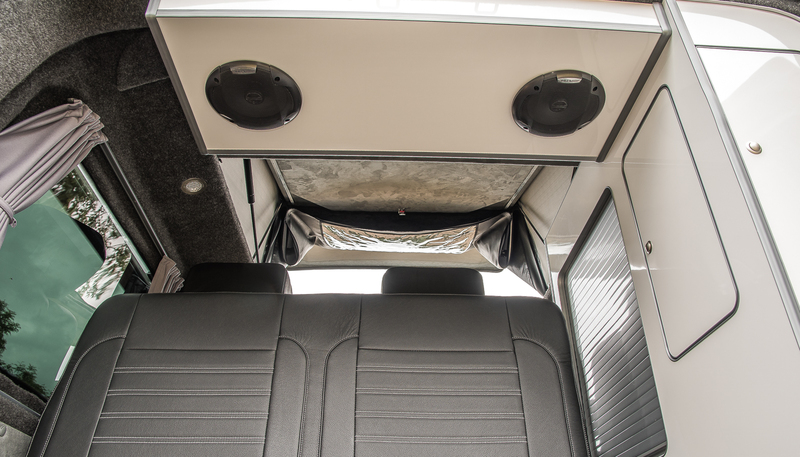 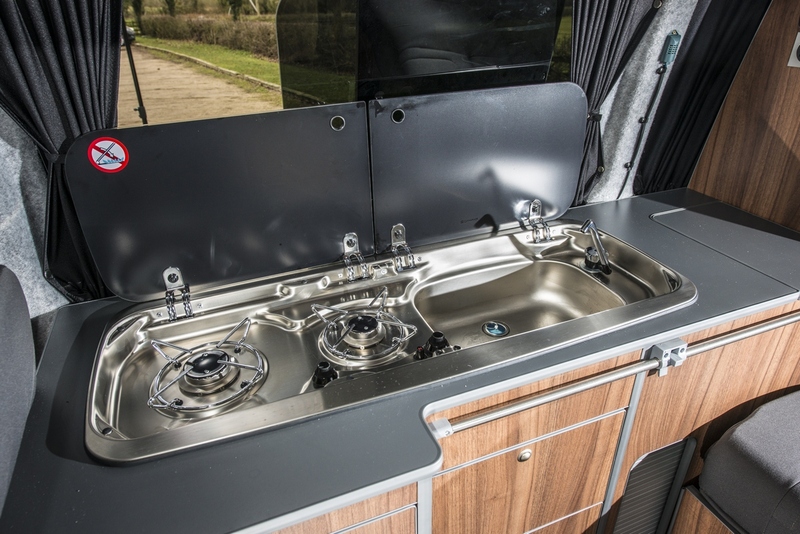 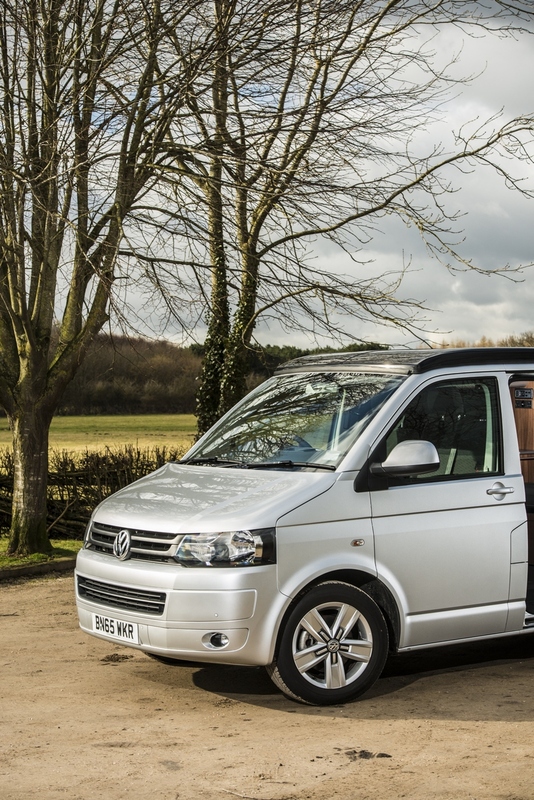 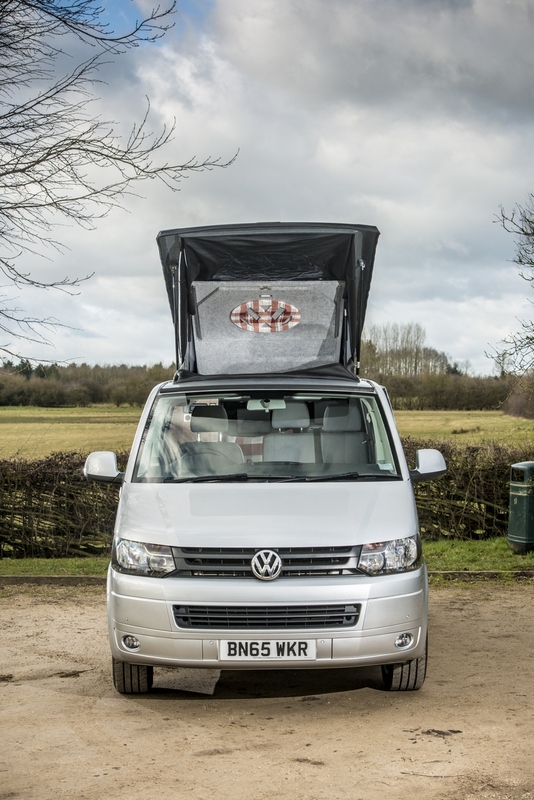 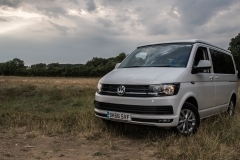 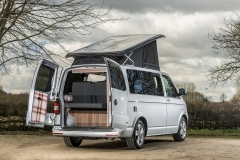 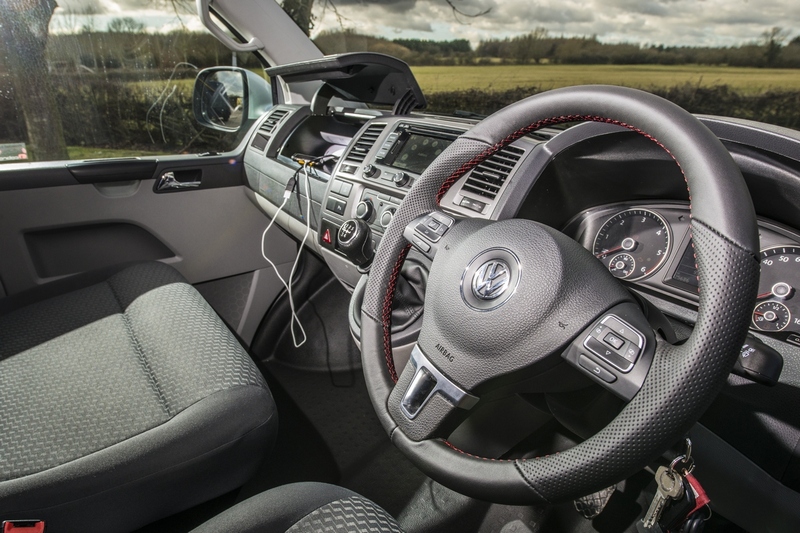 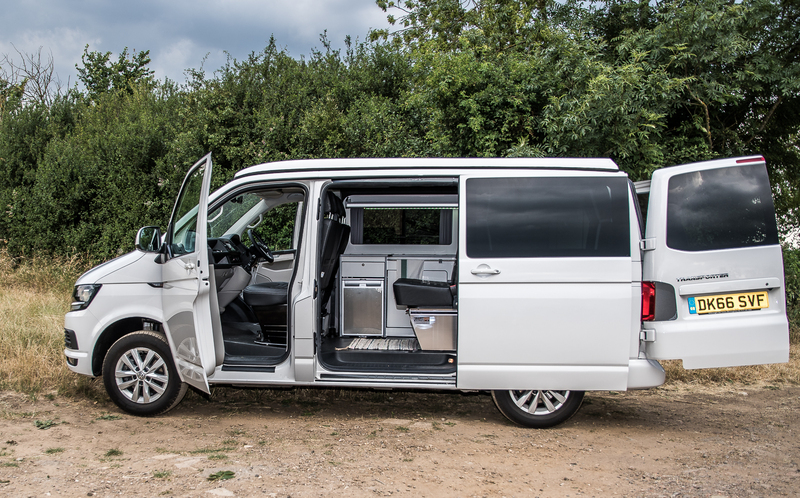 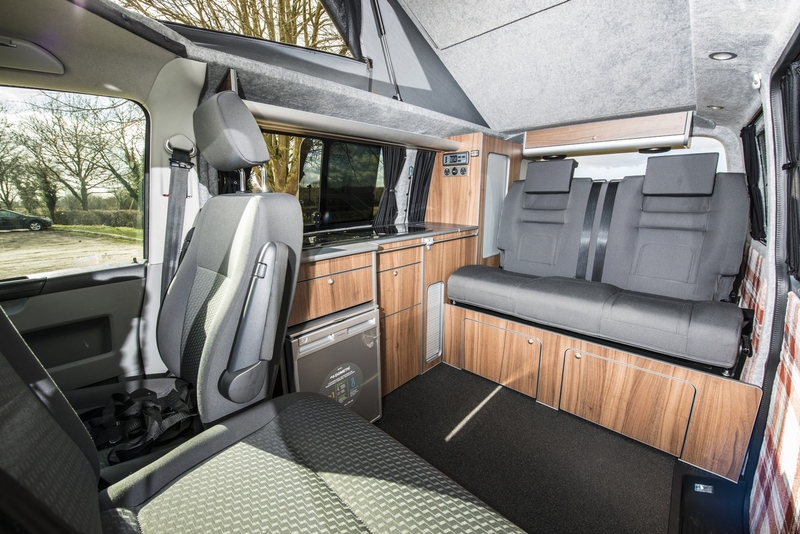 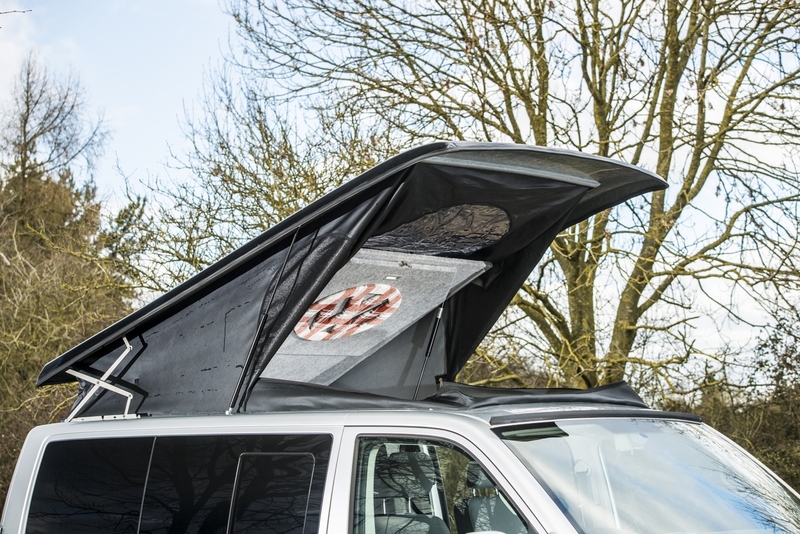 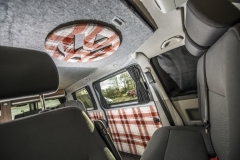 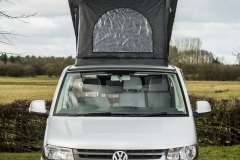 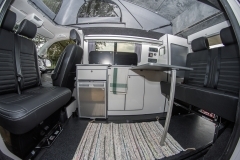 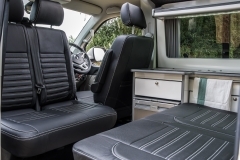 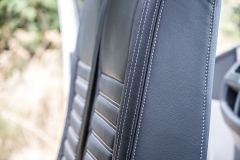 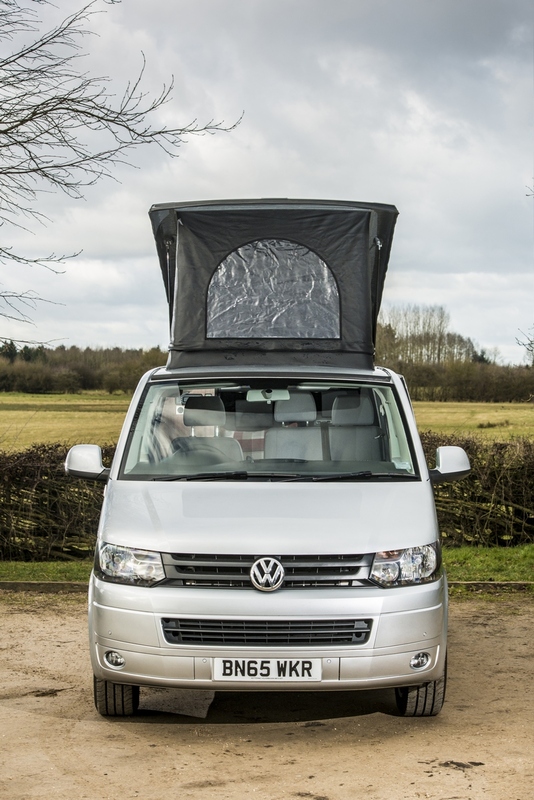 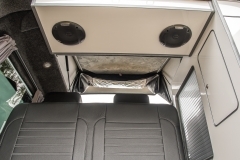 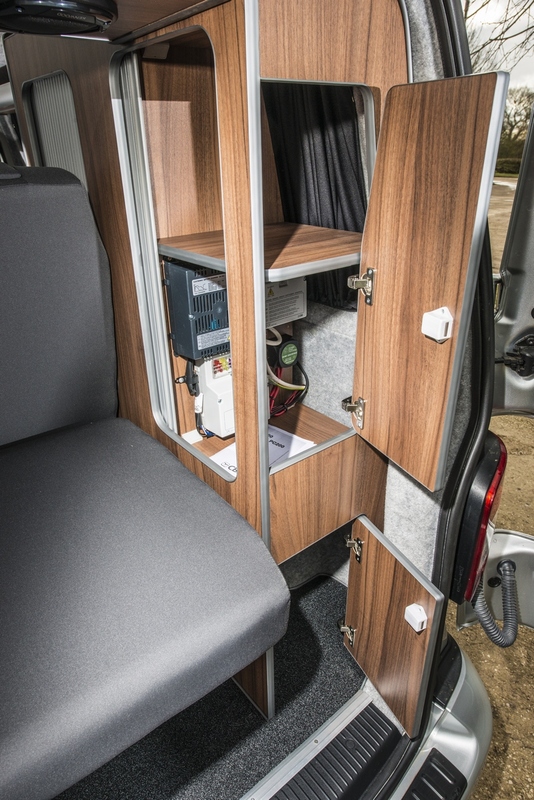 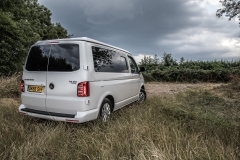 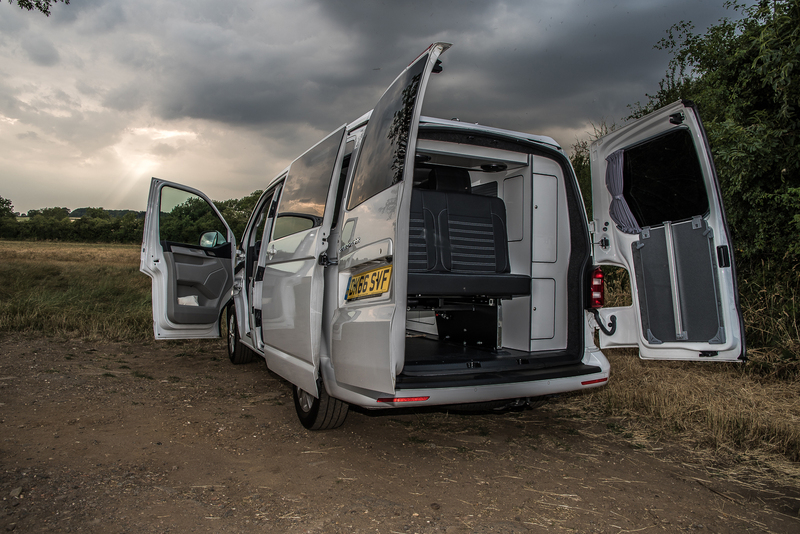 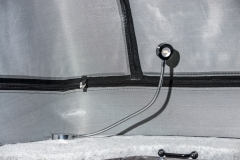 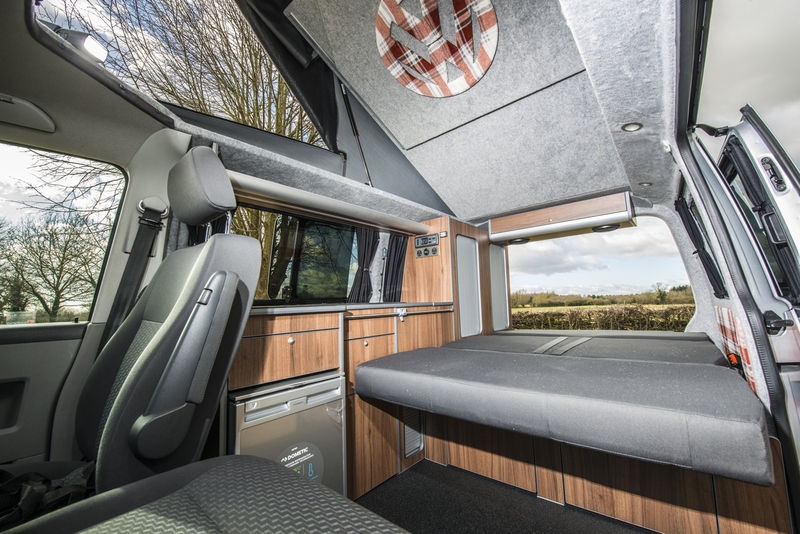 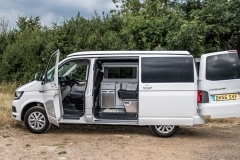 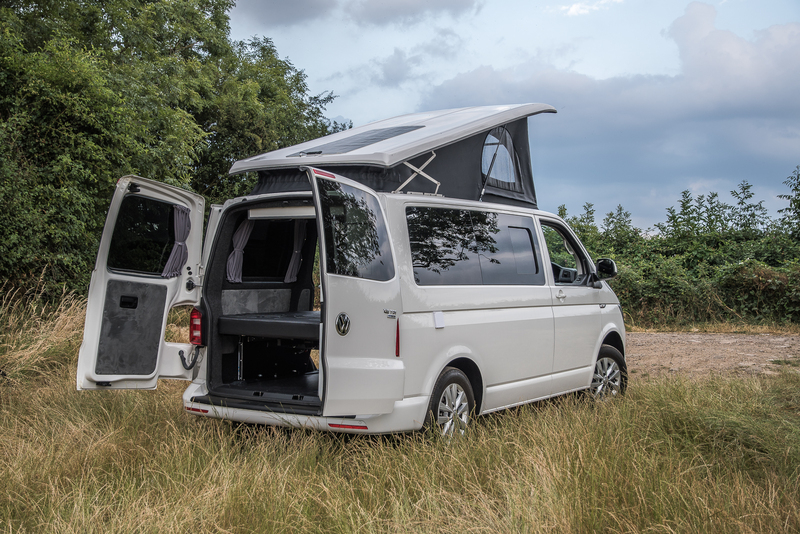 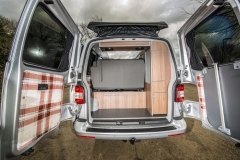 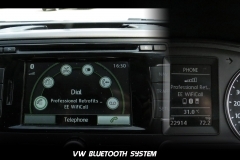 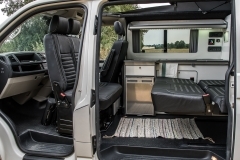 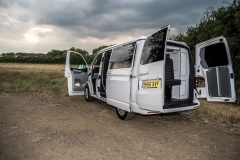 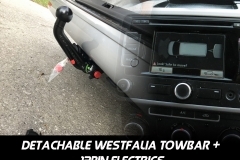 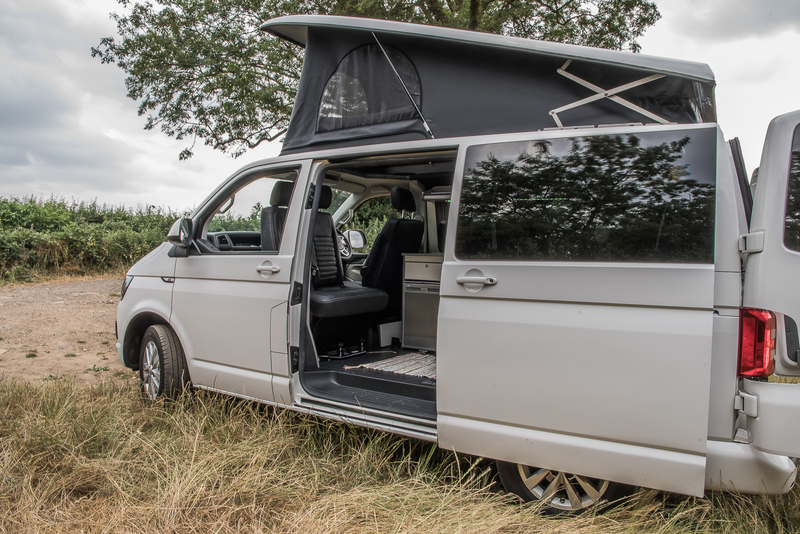 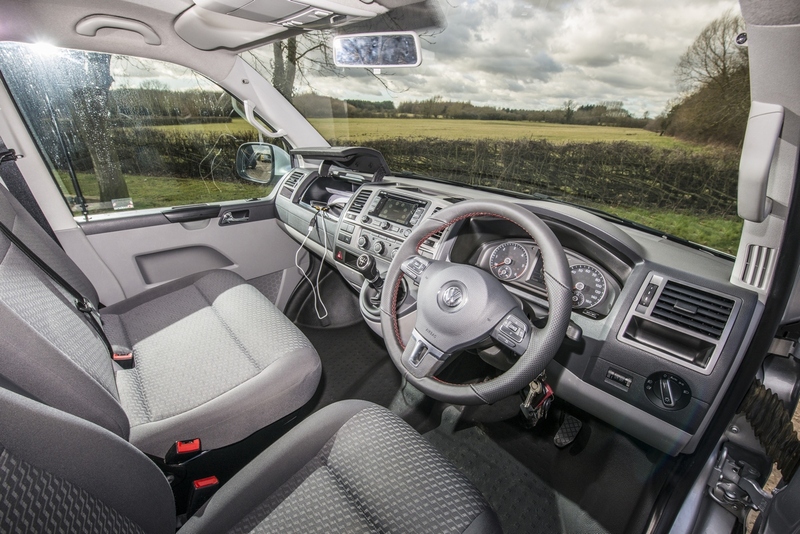 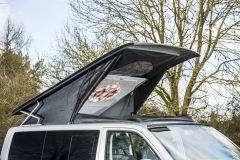 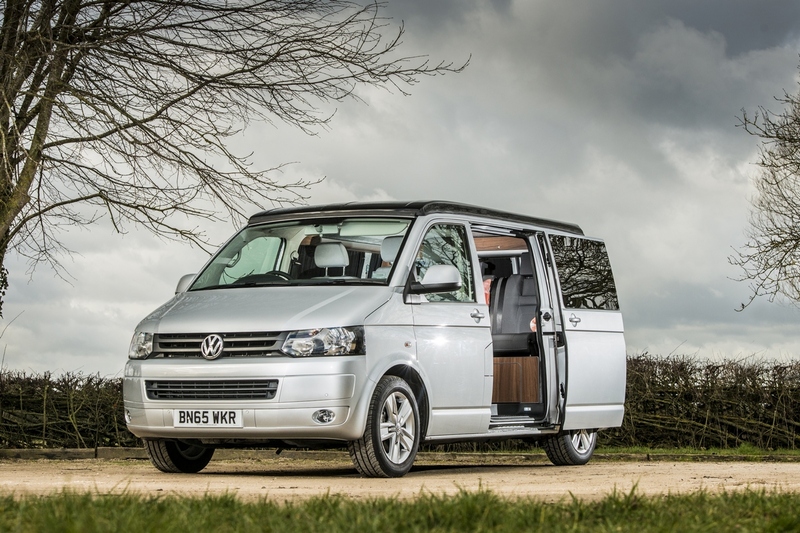 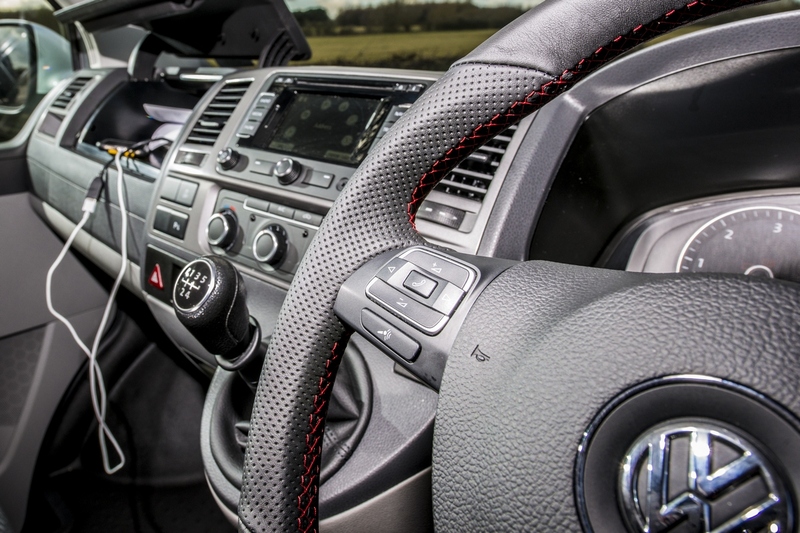 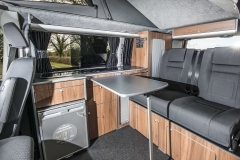 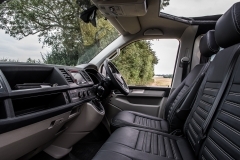 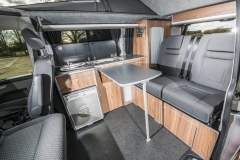 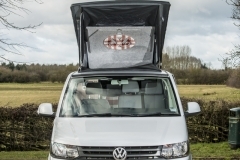 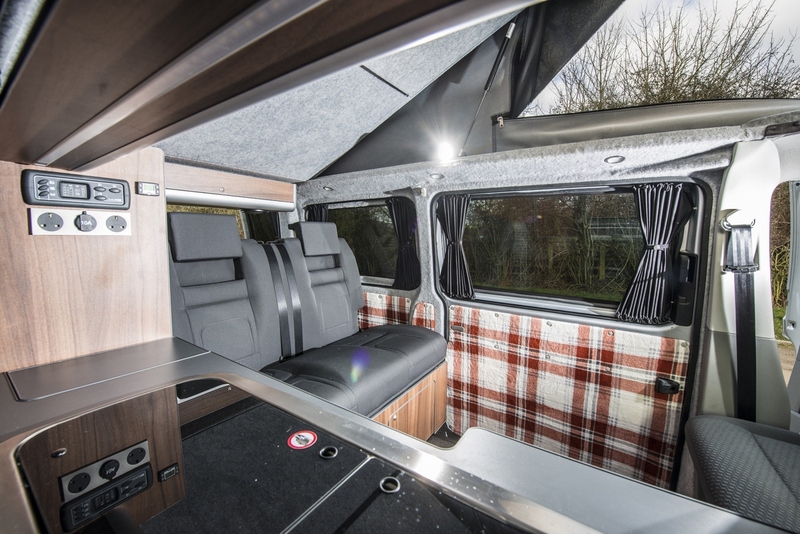 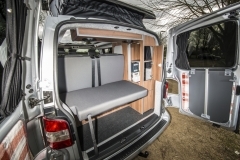 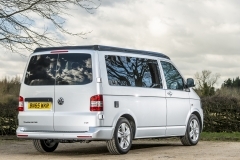 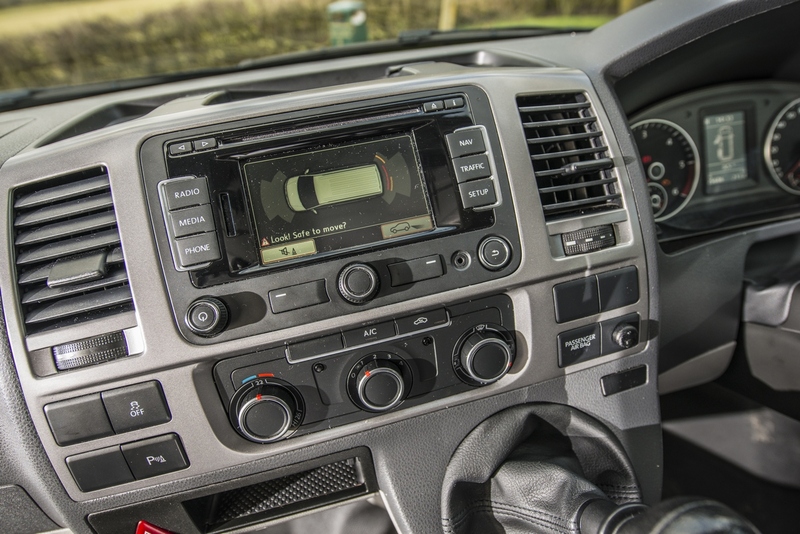 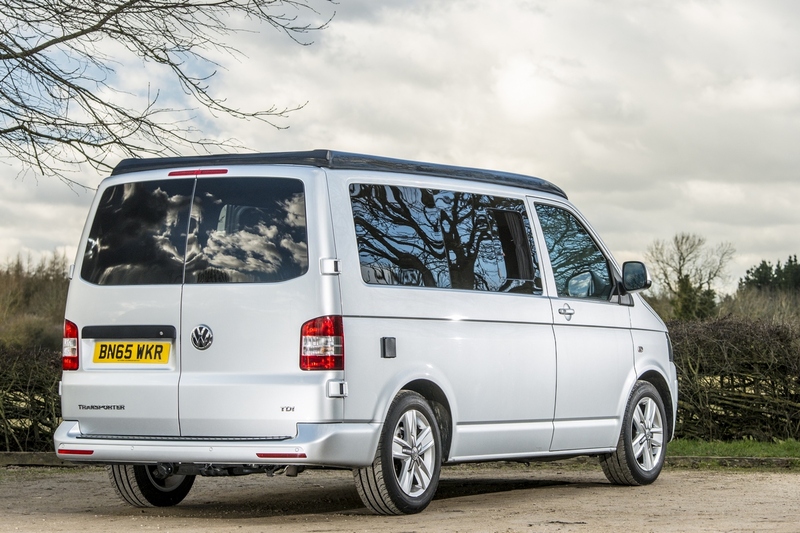 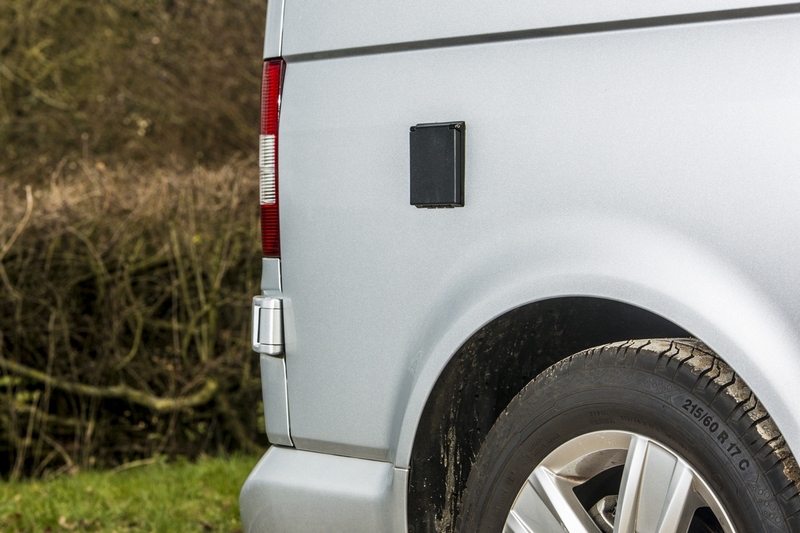 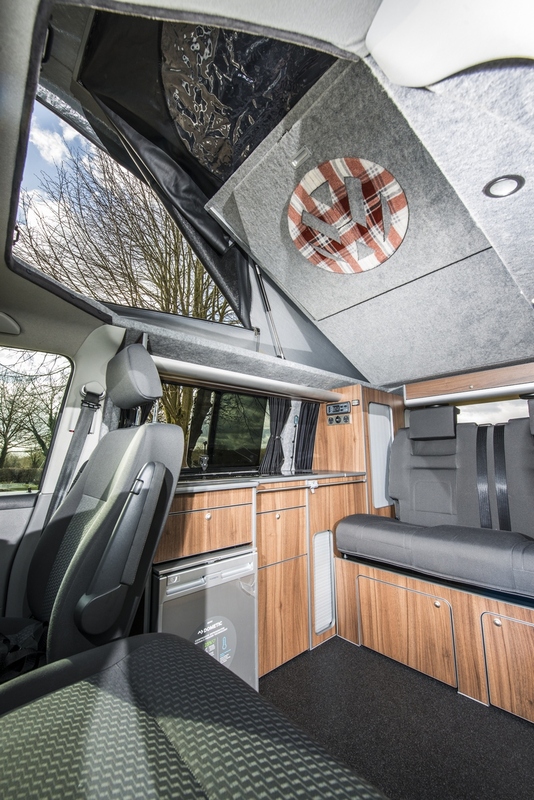 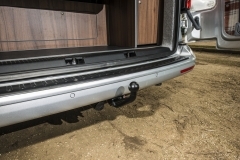 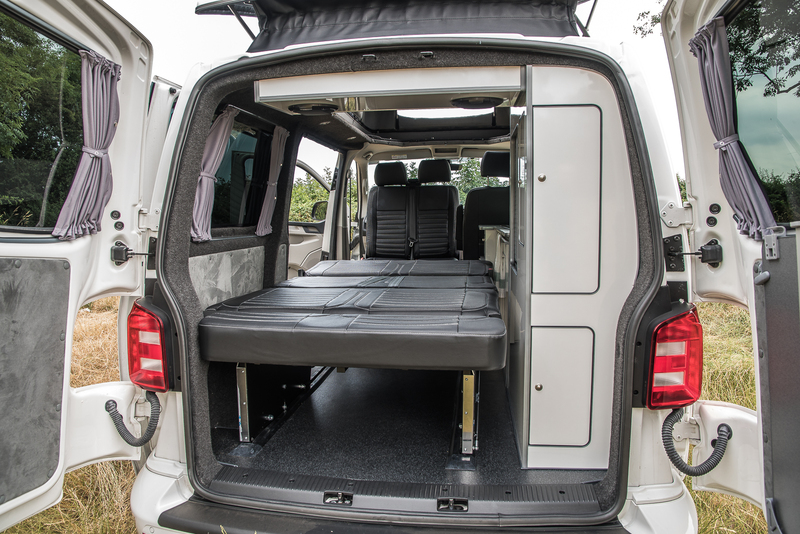 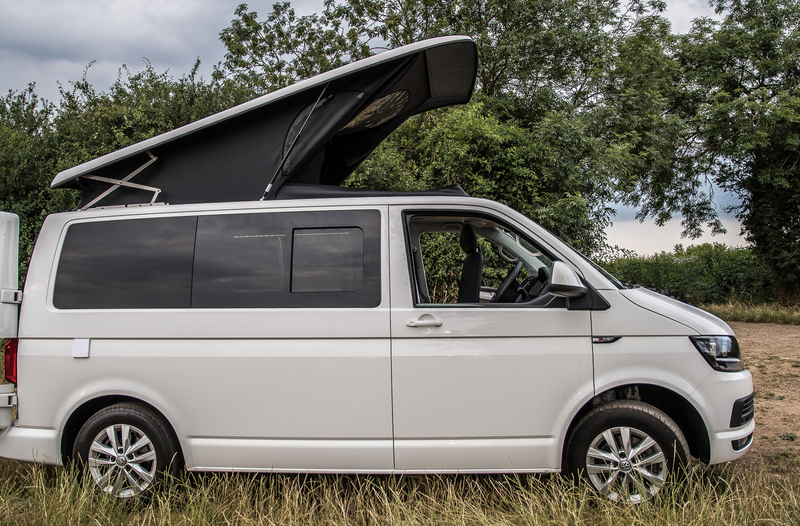 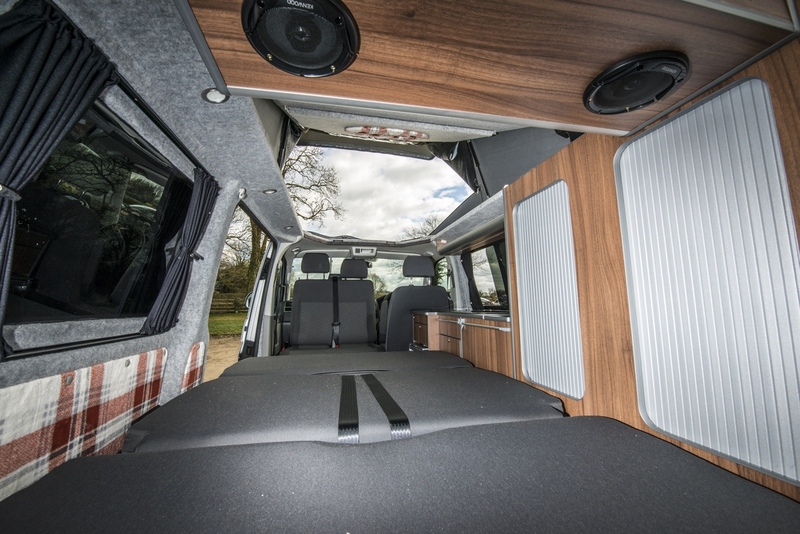 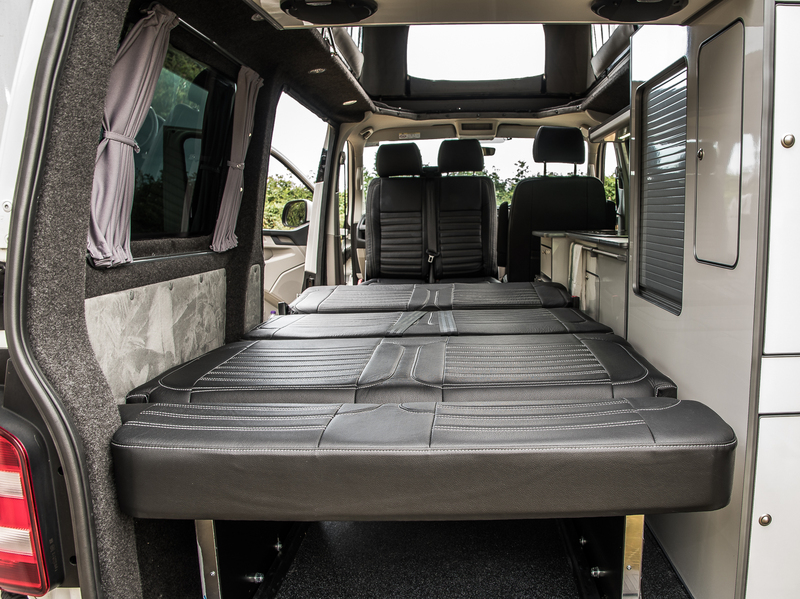 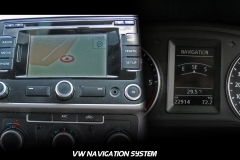 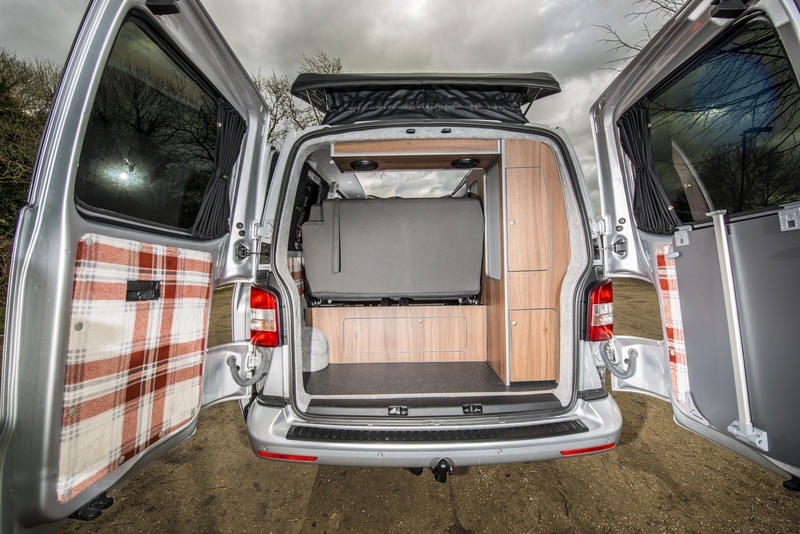 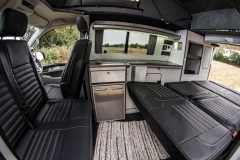 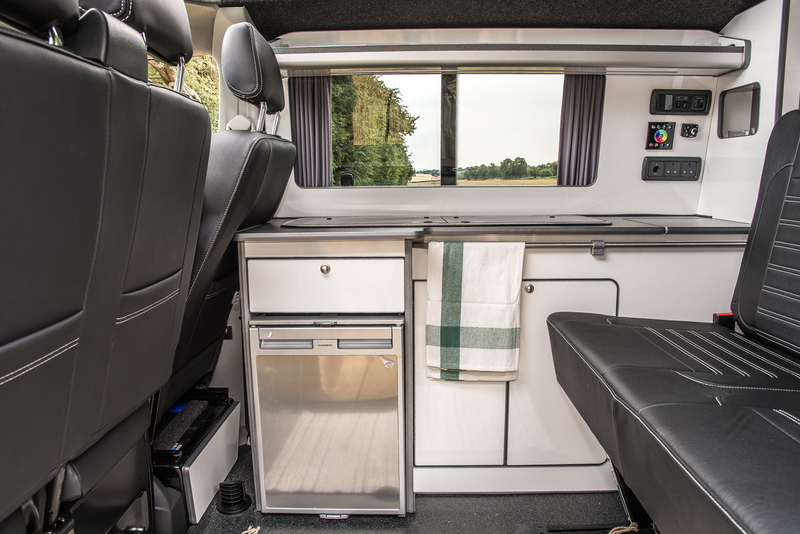 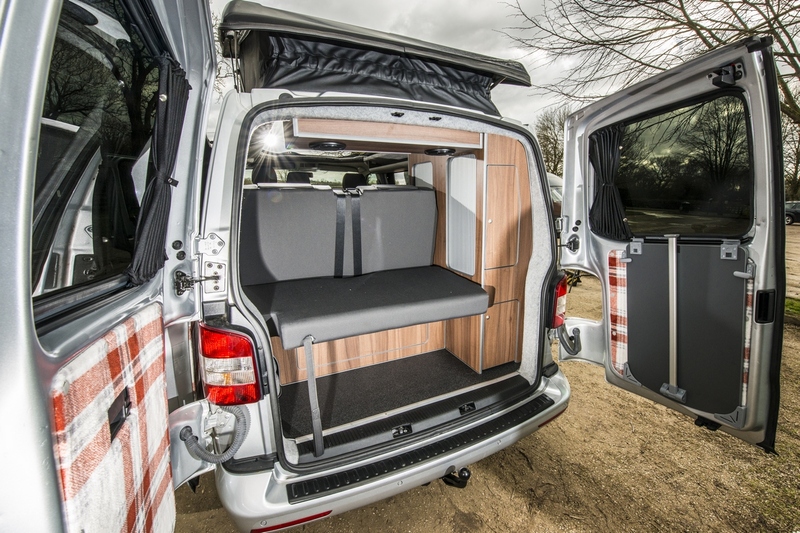 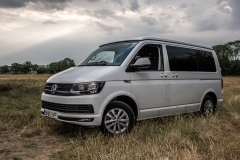 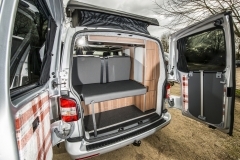 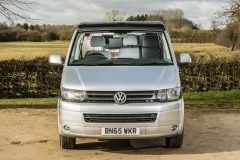 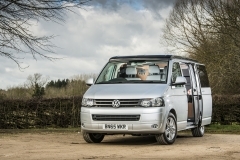 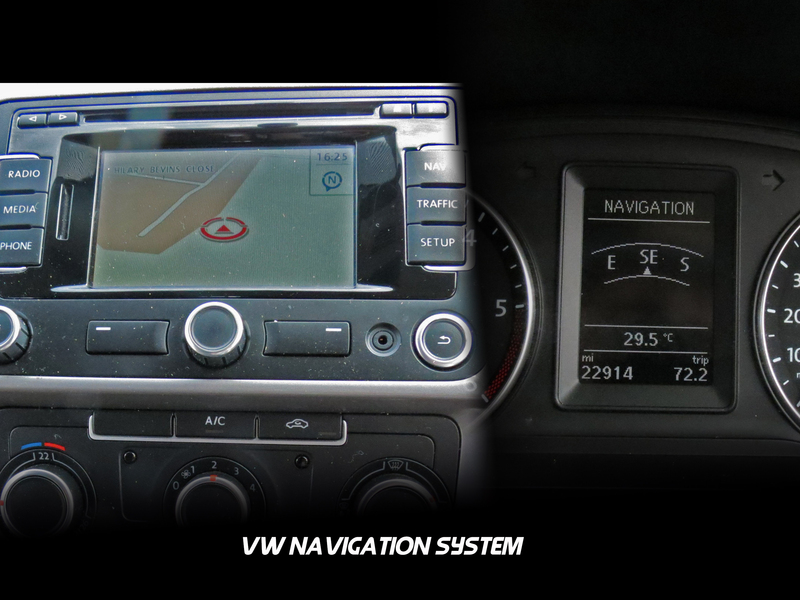 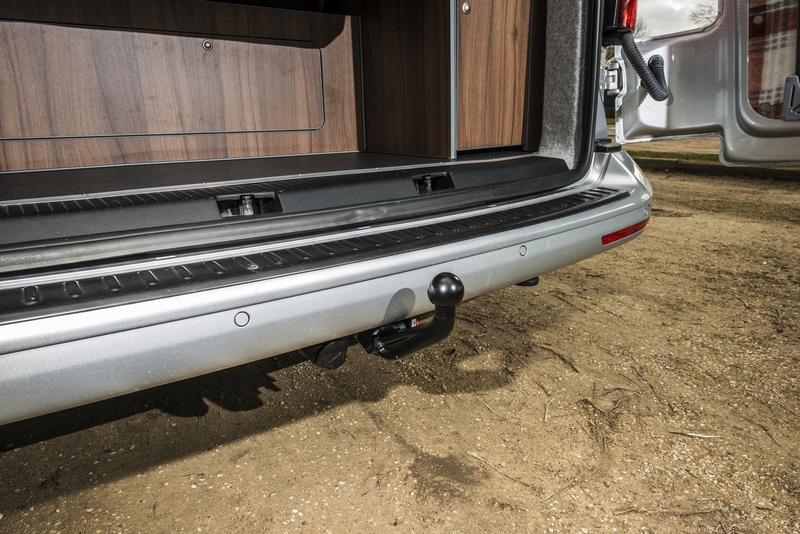 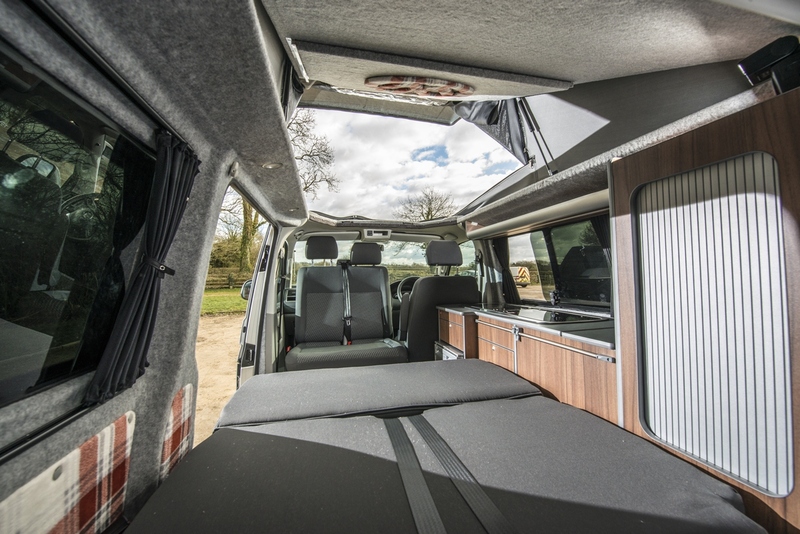 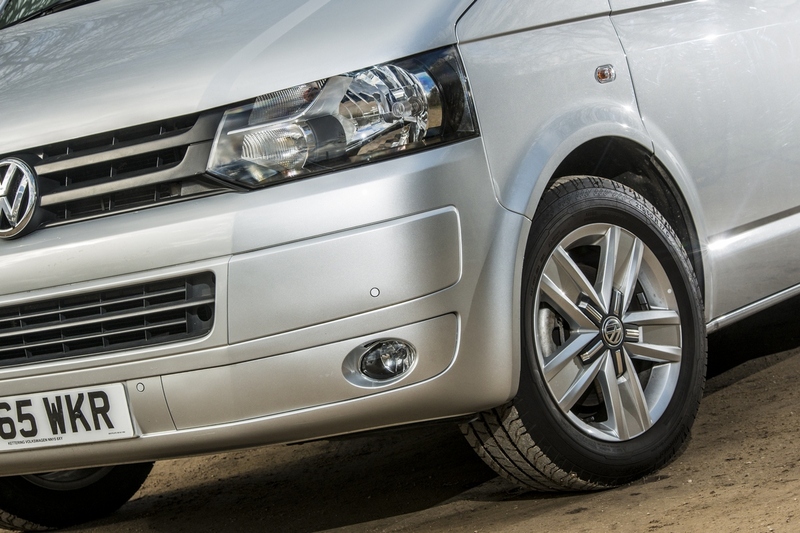 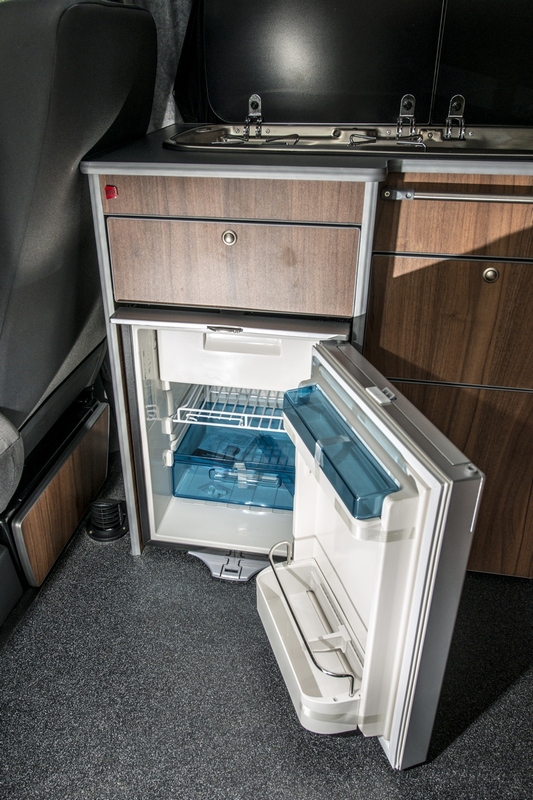 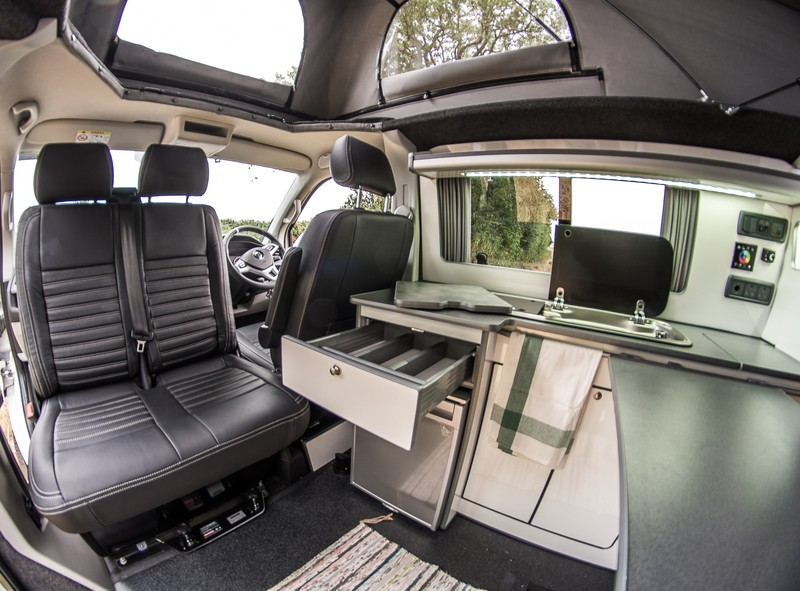 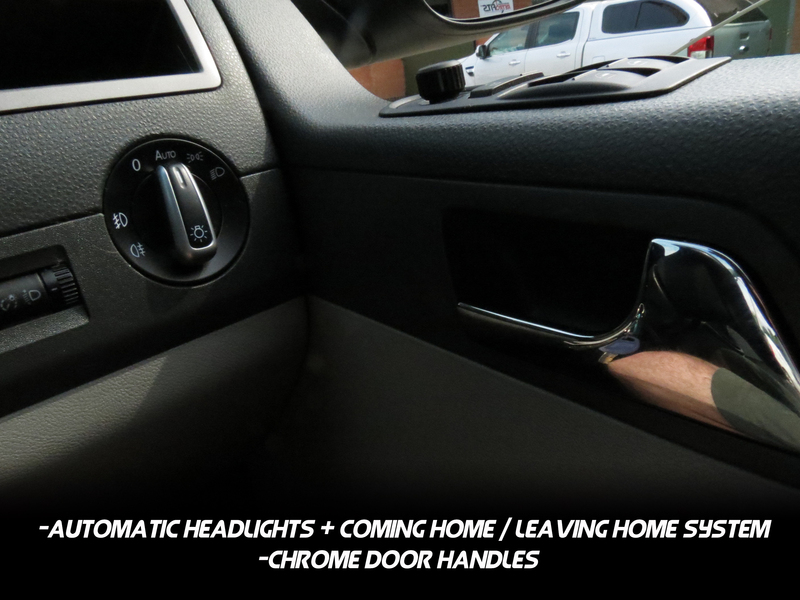 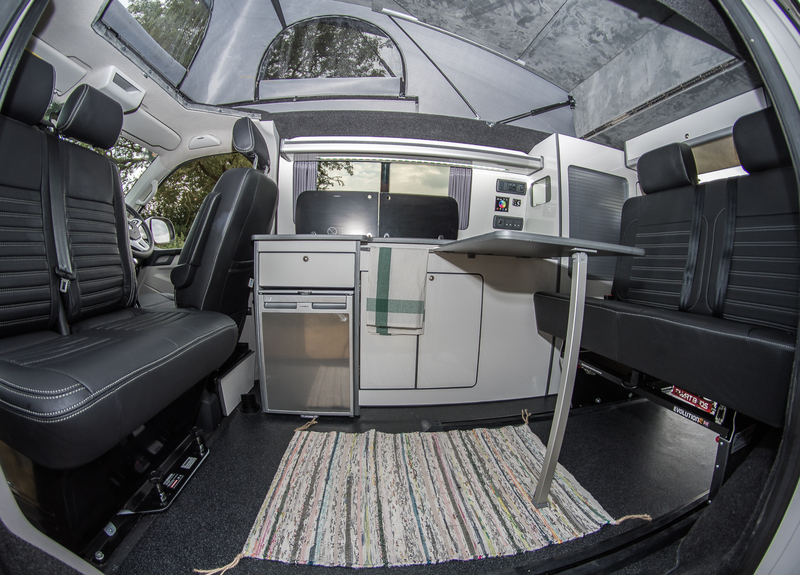 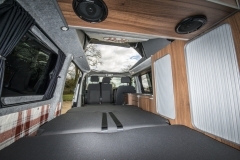 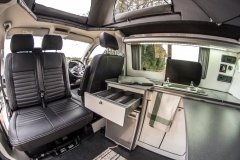 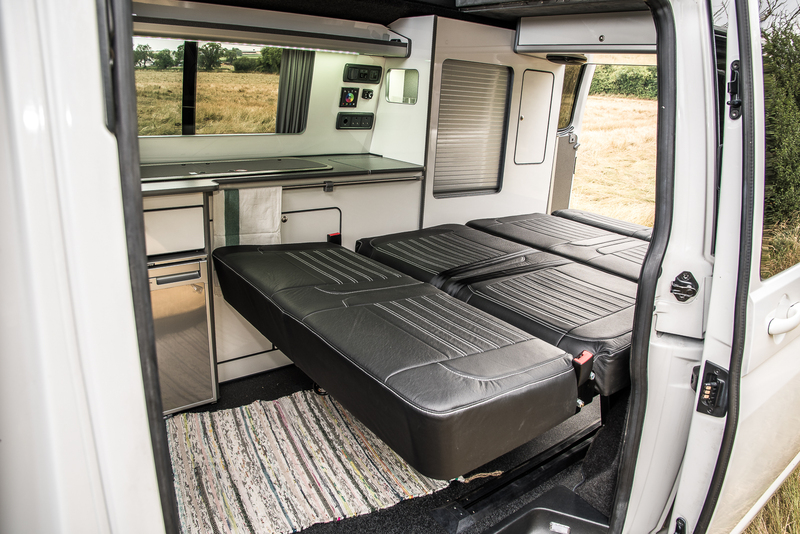 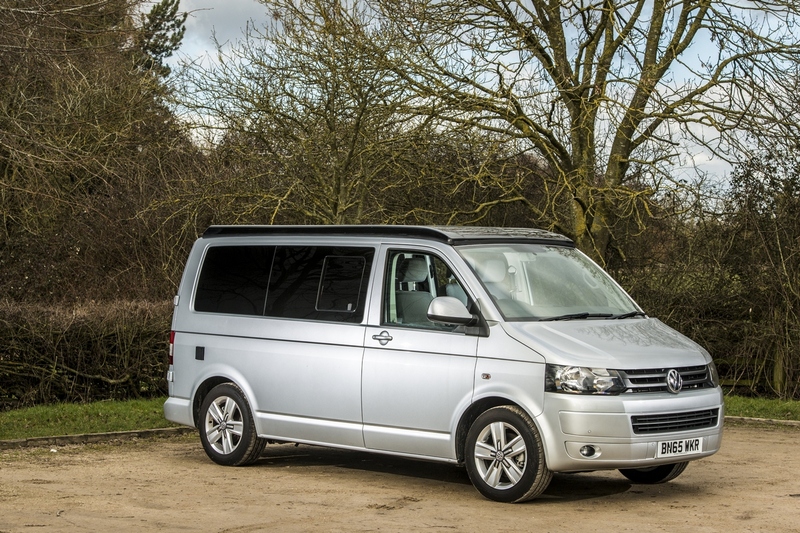 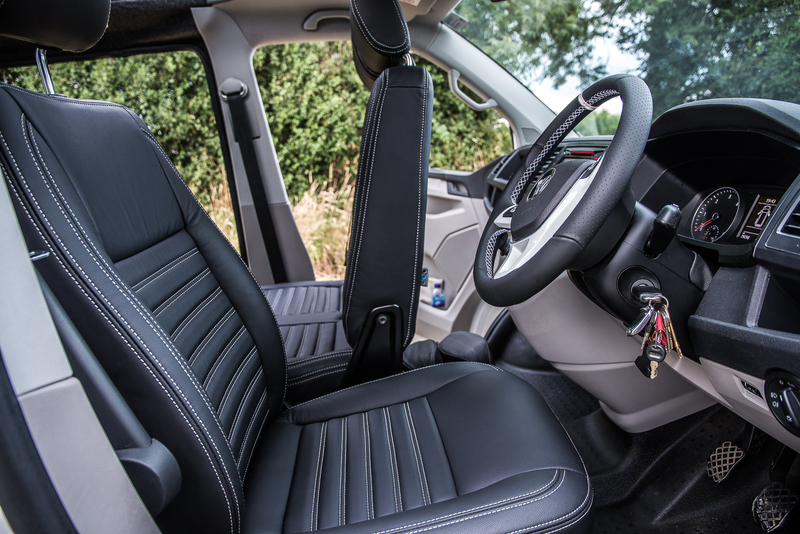 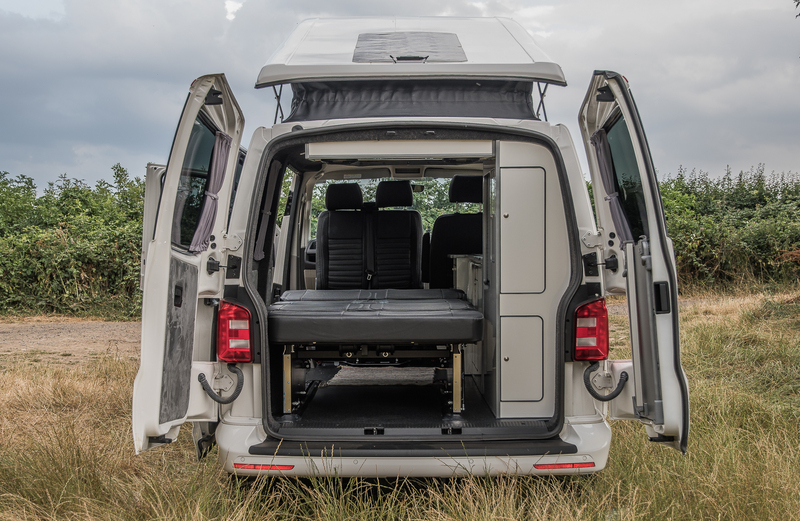 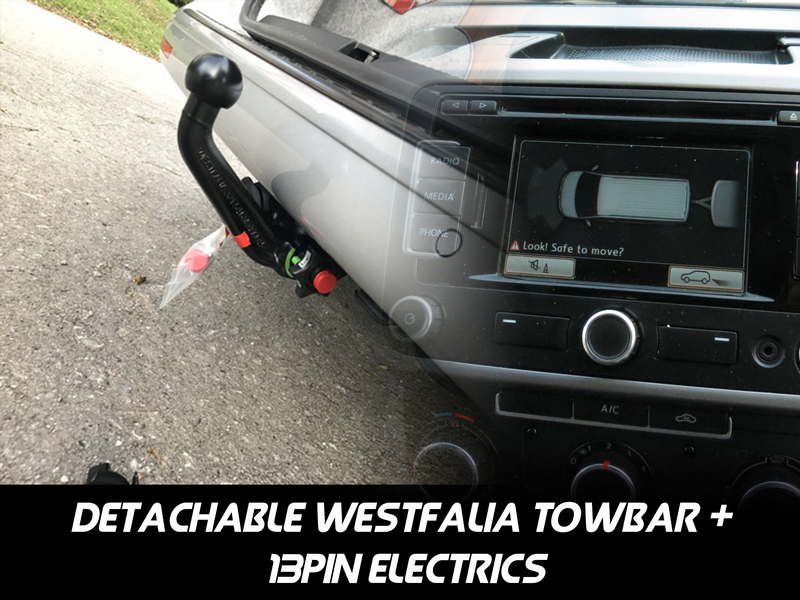 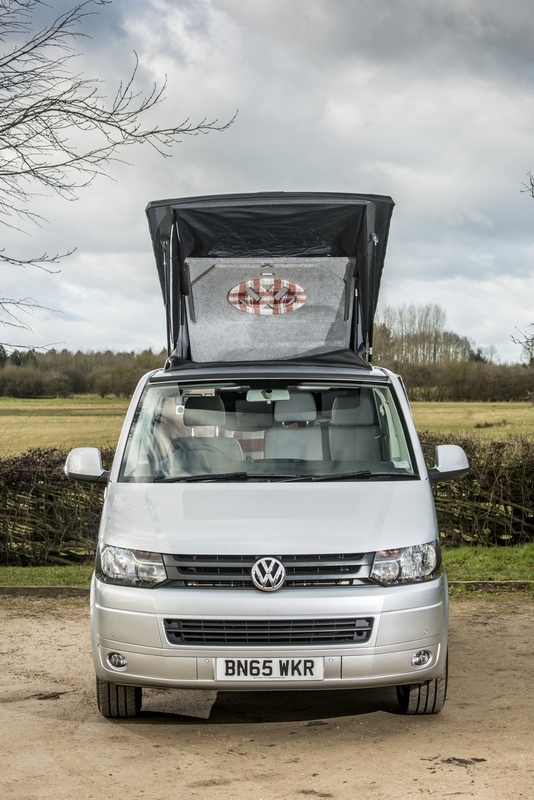 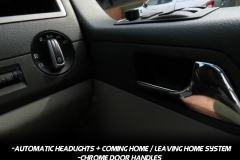 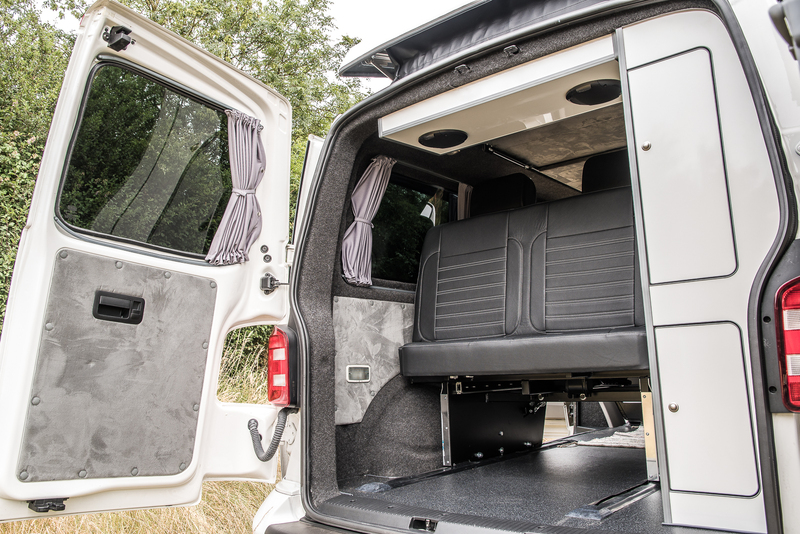 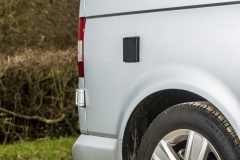 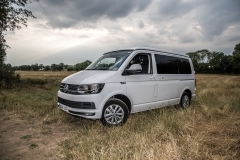 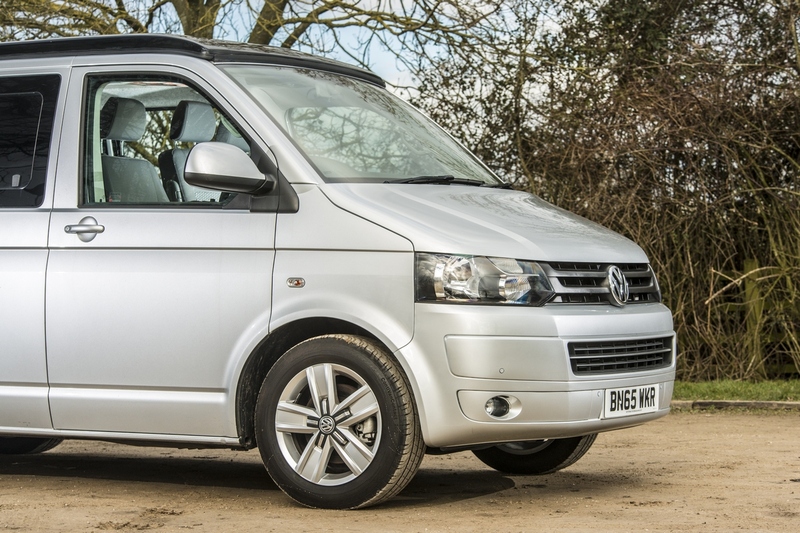 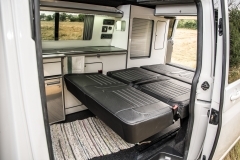 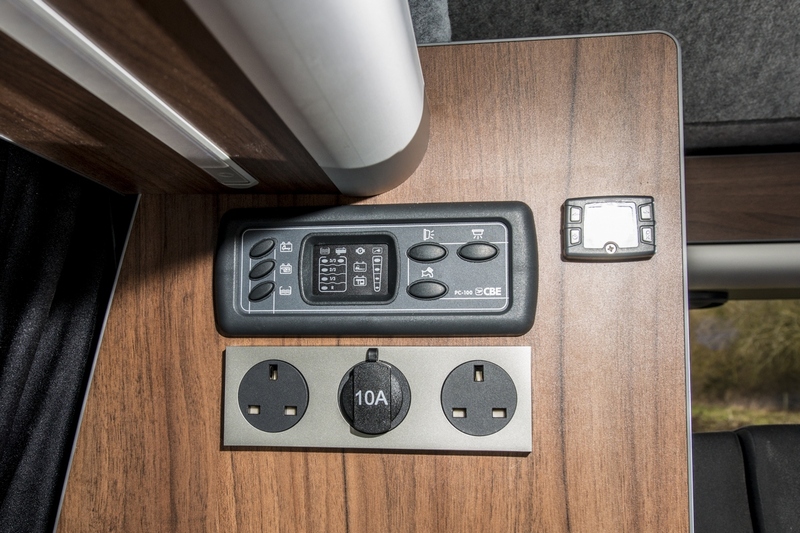 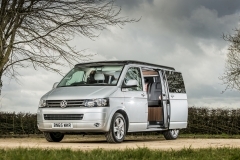 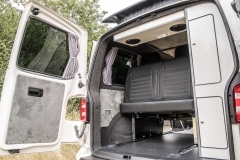 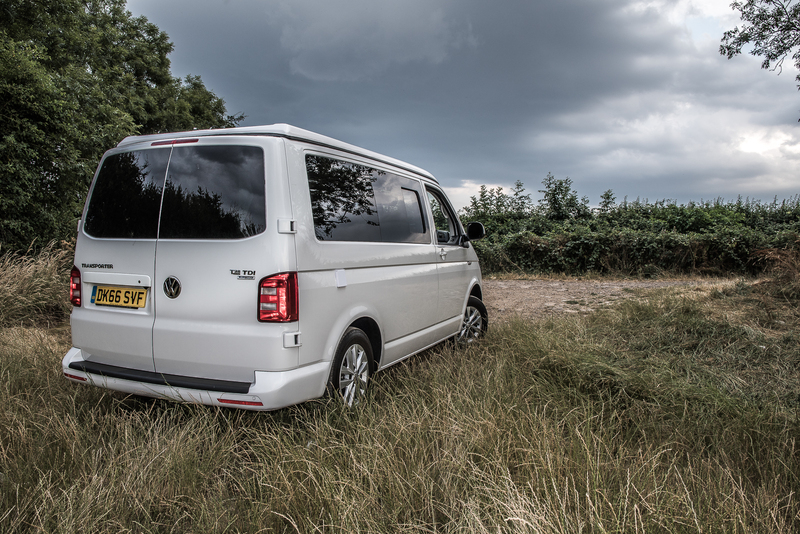 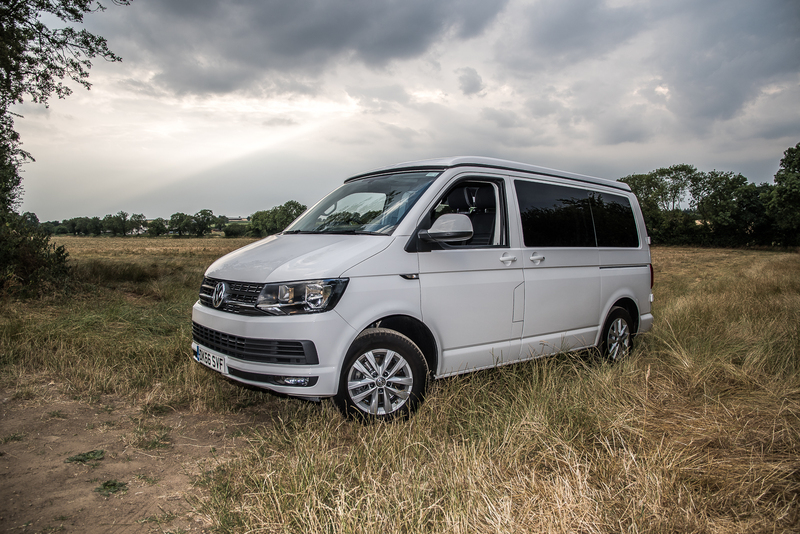 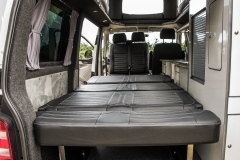 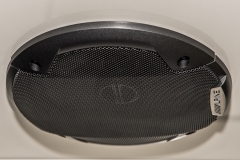 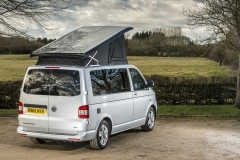 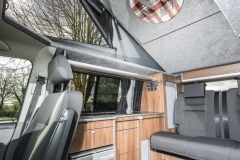 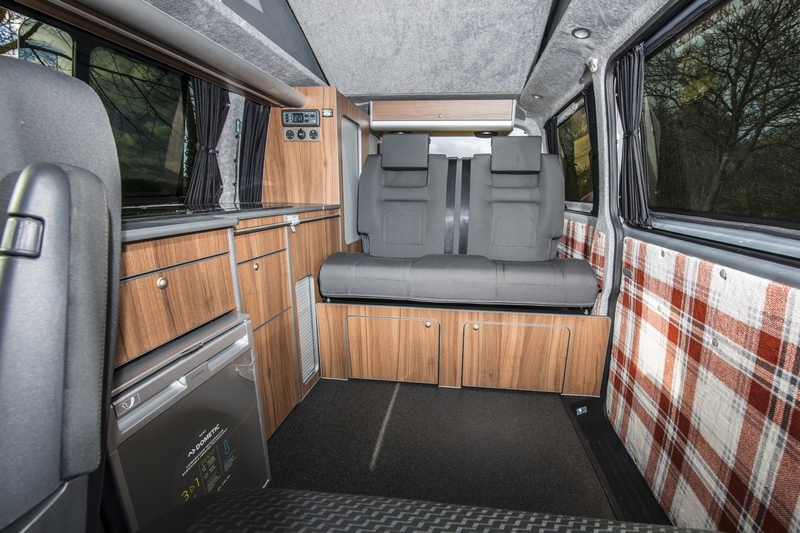 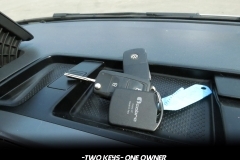 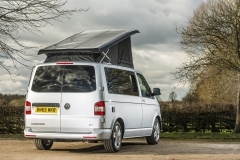 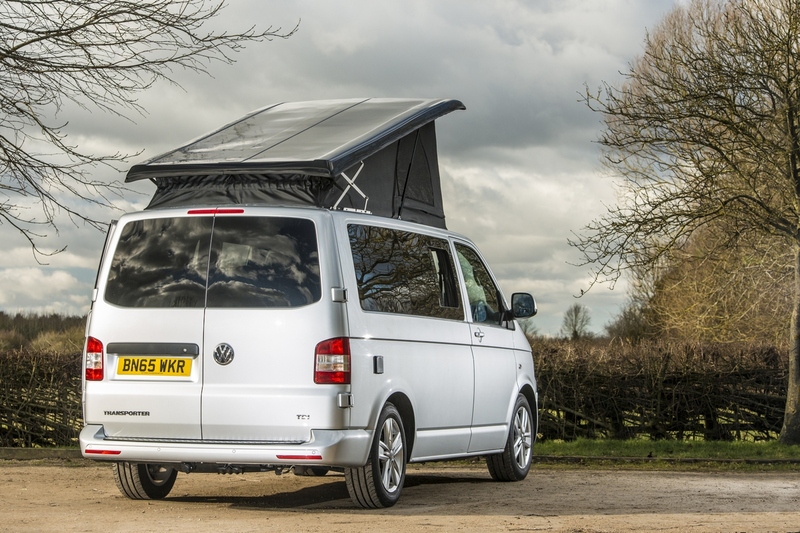 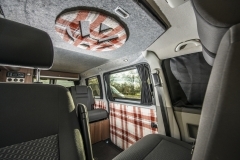 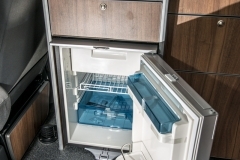 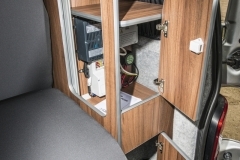 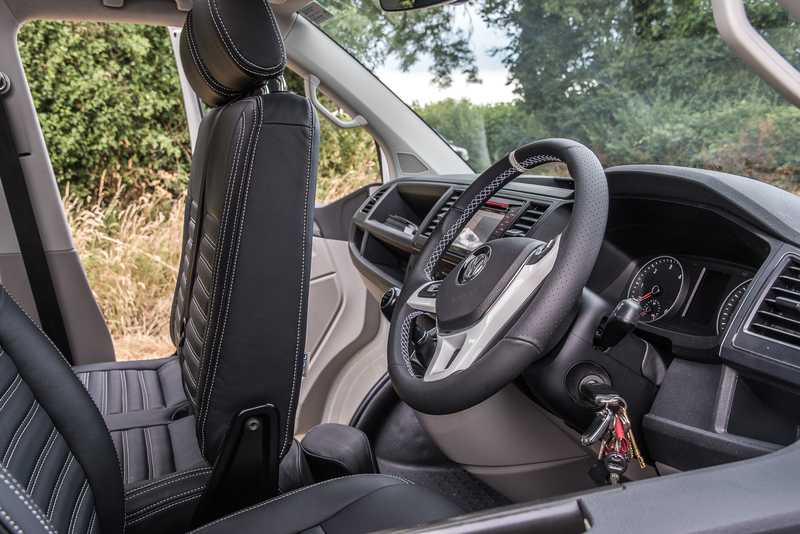 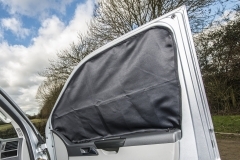 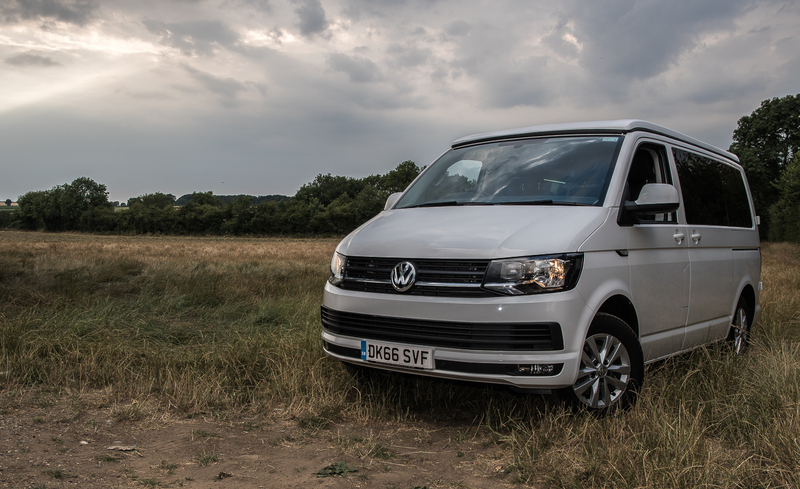 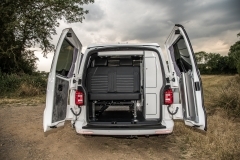 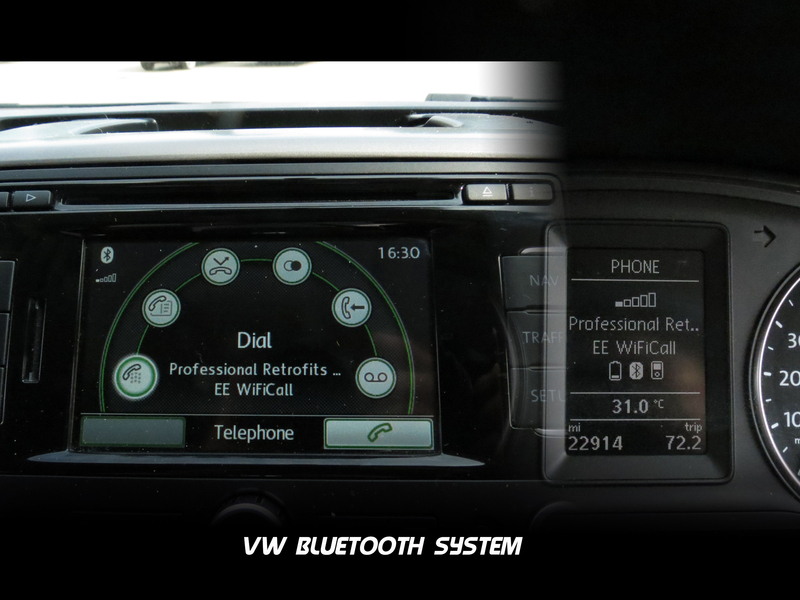 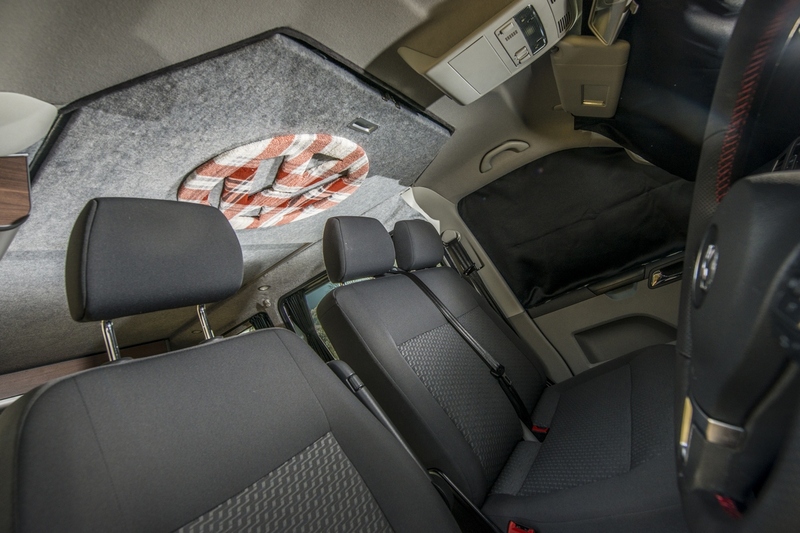 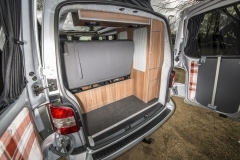 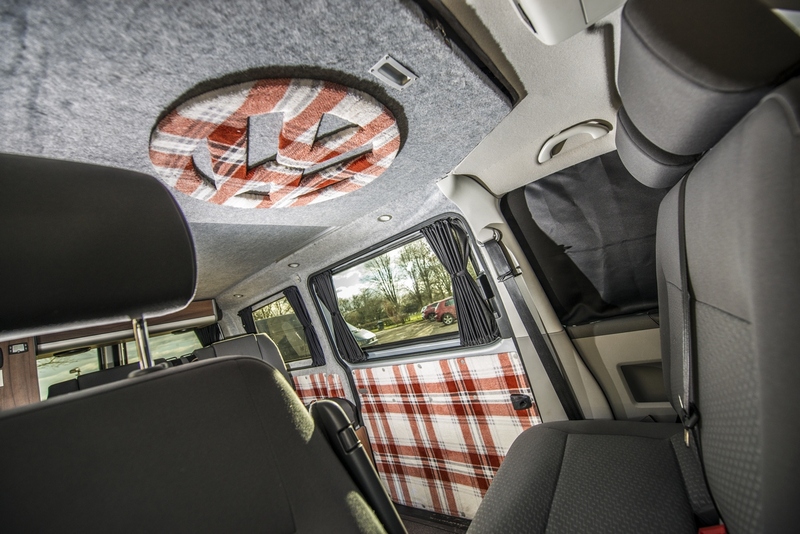 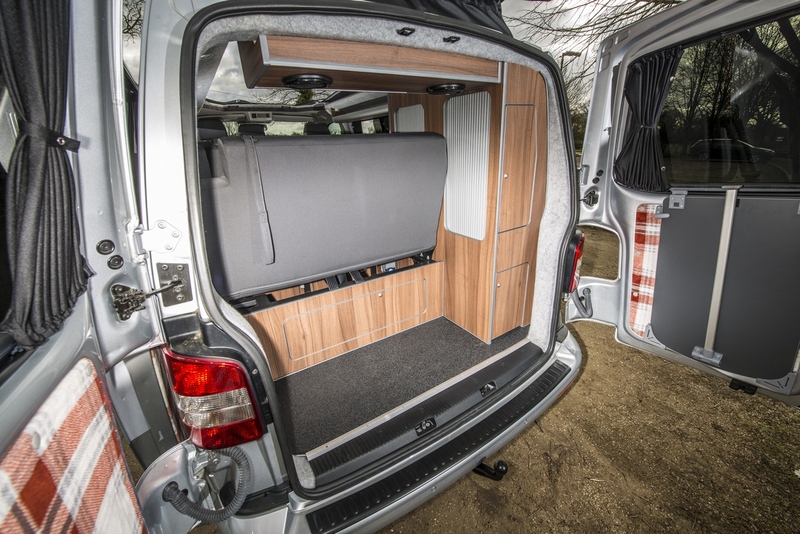 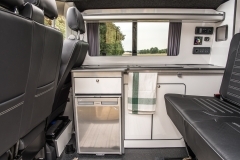 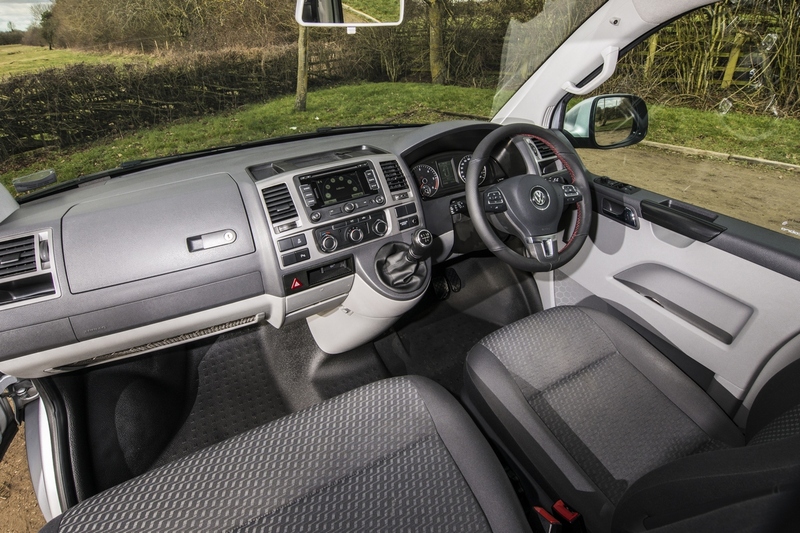 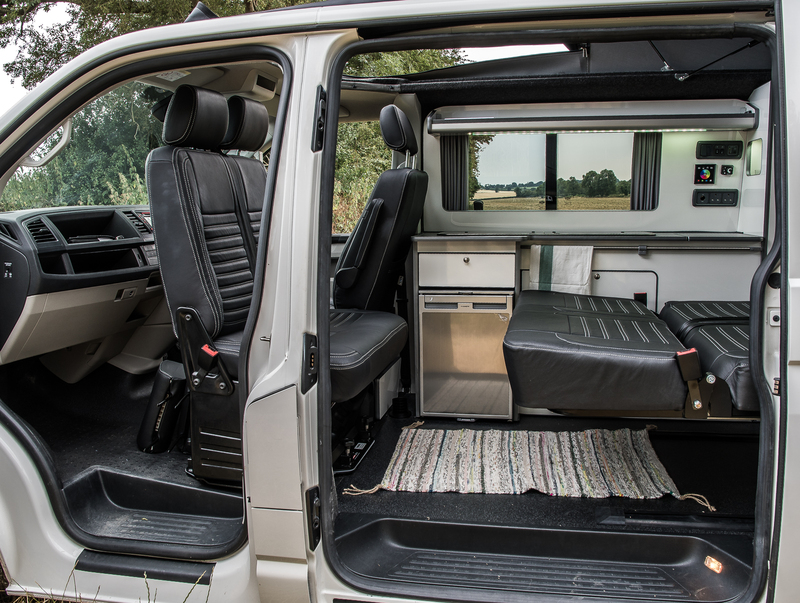 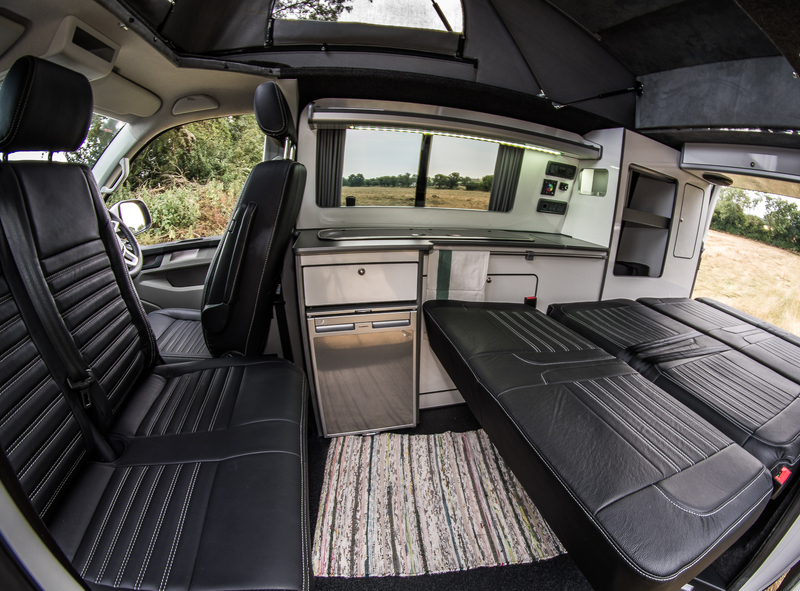 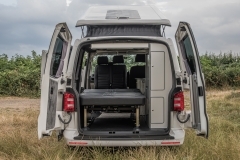 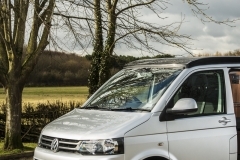 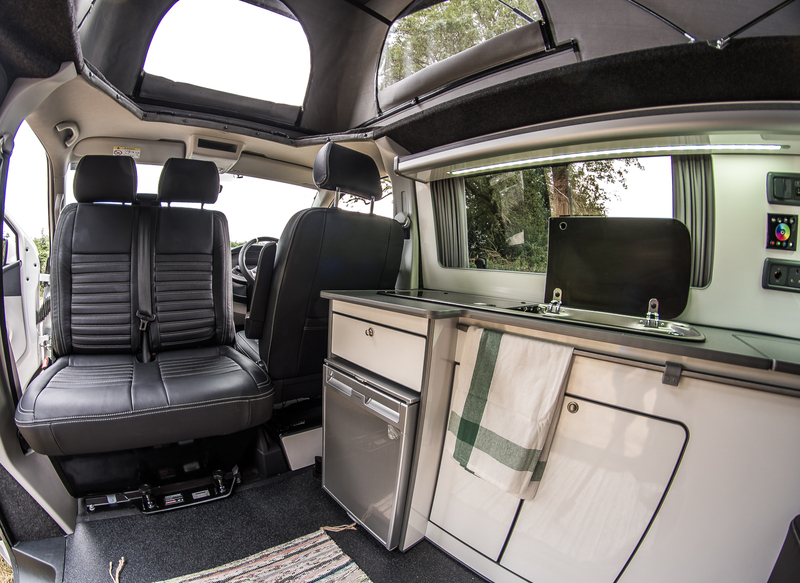 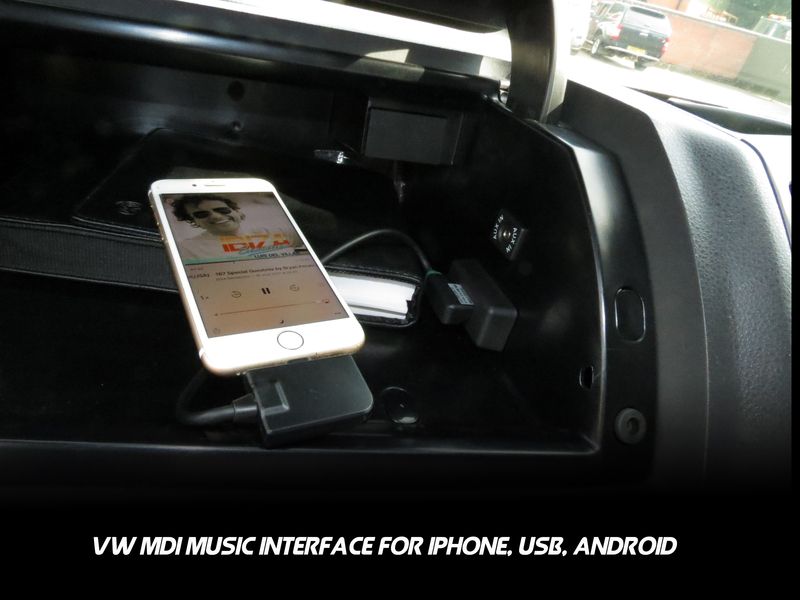 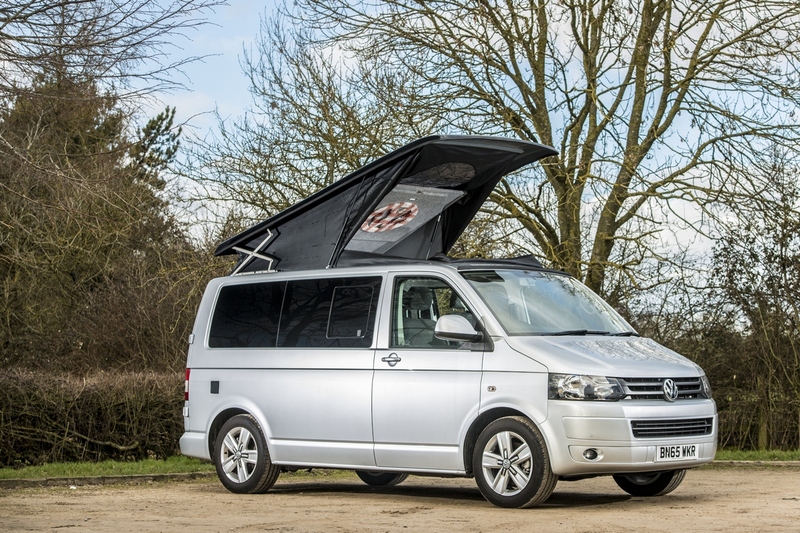 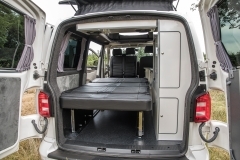 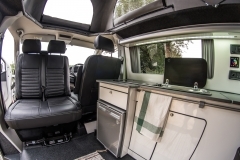 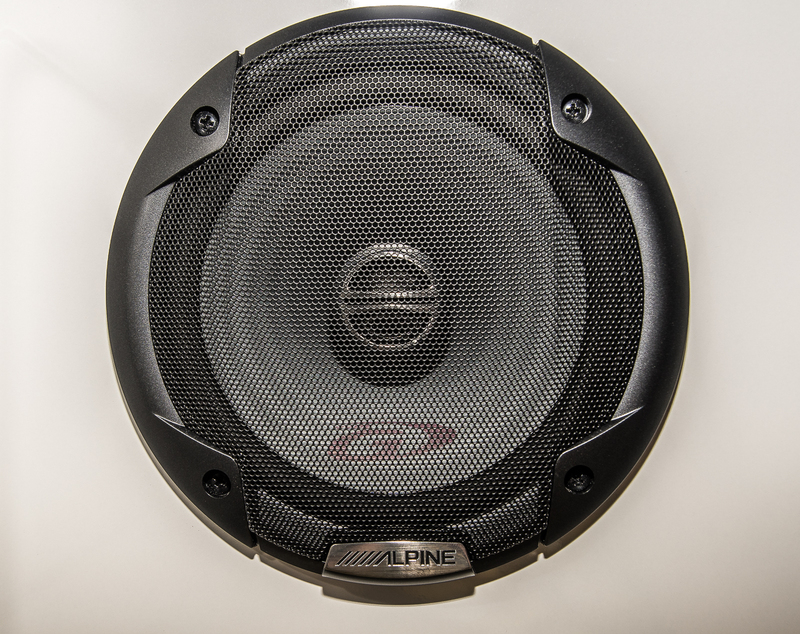 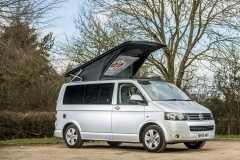 Here is our LowLine VW T5 and T6 Camper Conversion specification. 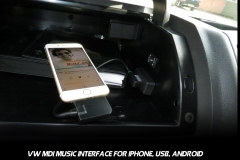 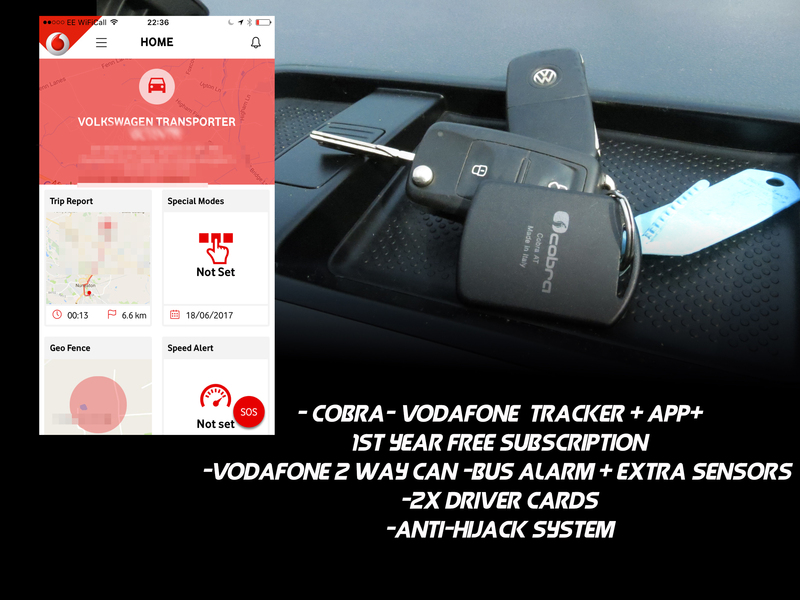 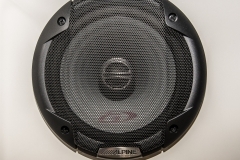 You will find pricing at the bottom. 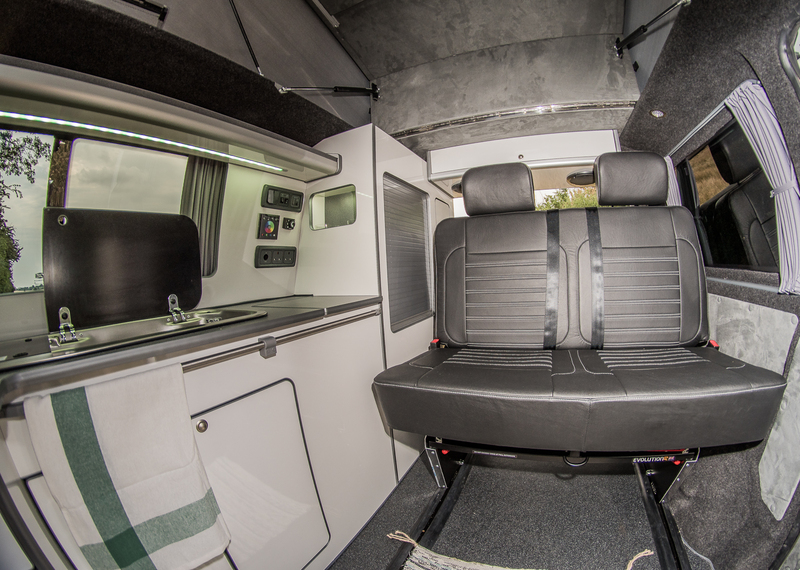 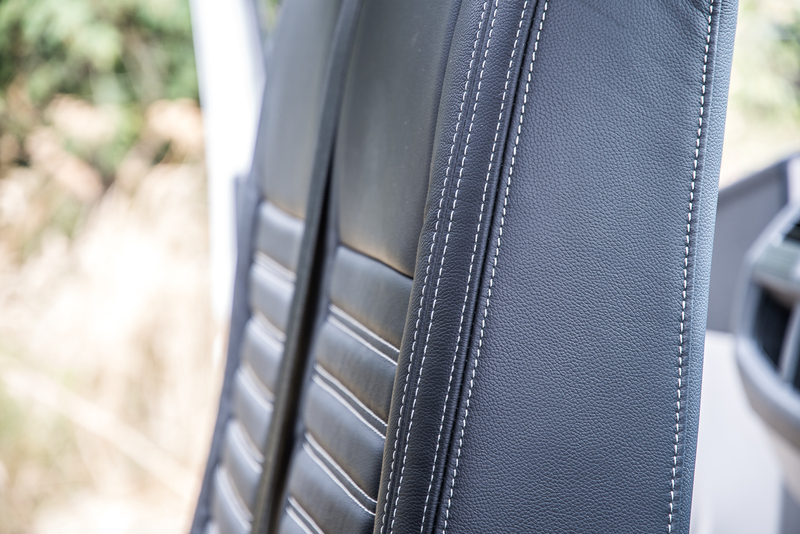 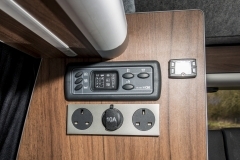 Please contact us to discuss your requirements so that we can tailor a quote to your budget and need.